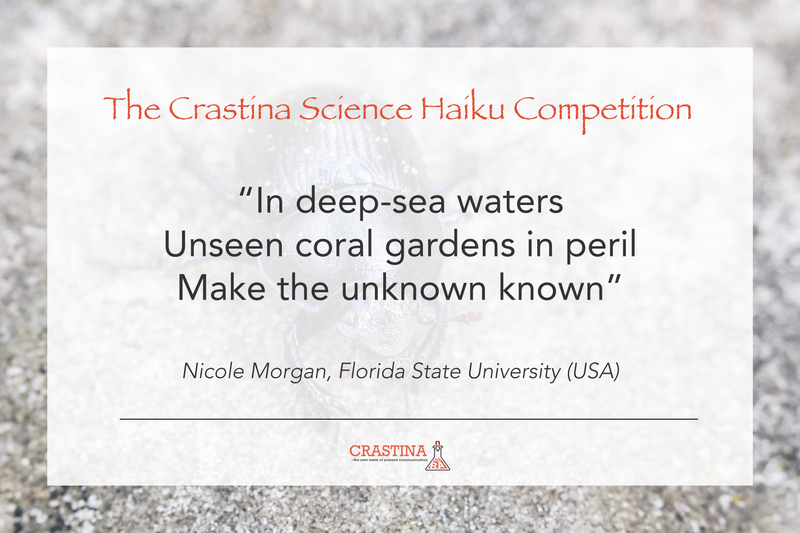 We are proud to present the three winning poems in The Crastina Haiku Competition where one is about deep-sea corals, another is about microbes trapped in ice and a third is about autumn leaves. 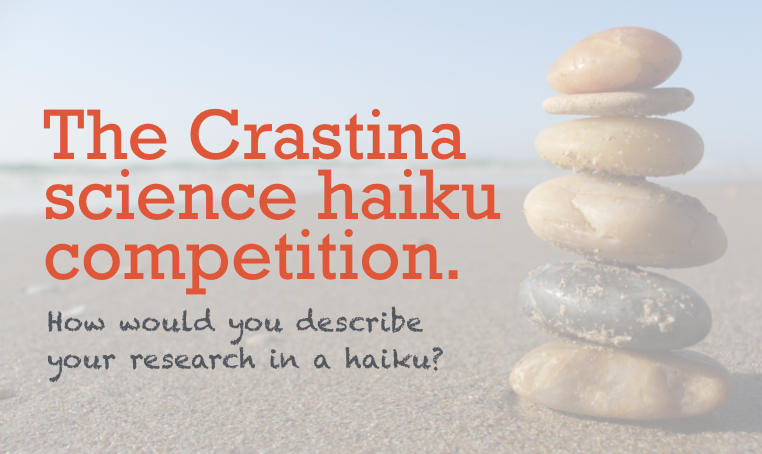 We are happy to announce The Crastina science haiku competition! 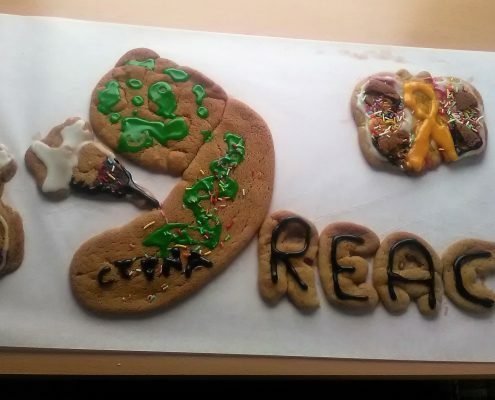 The challenge is to describe your research, alternatively your work or studies in the STEMM field, in the form of a haiku.